or rulers or authorities— all things have been created through Him and for Him" (HCSB). 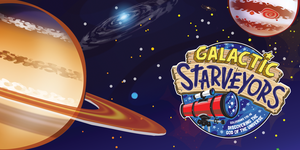 VBS will be taking place Sunday, June 4 through Thursday, June 8 from 6:30pm until 8:30pm each evening. We will have classes pre-Kindergarten through 12th grade. Come join us!